Admittedly it’s only small, but it’s there. 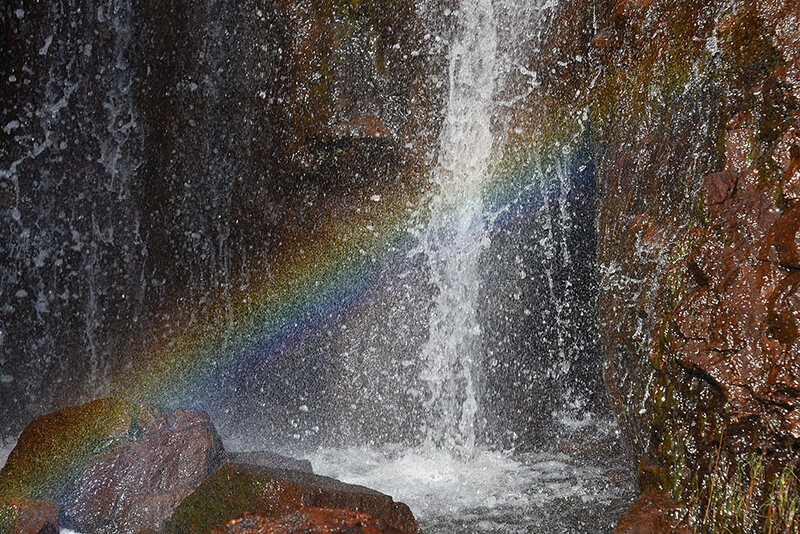 When I visited the waterfall in Port An Eas on a sunny April day I noticed a rainbow at the foot of the waterfall. This is my attempt to capture the magic. This entry was posted in Landscape, New Post, Sunny Weather and tagged Islay, Port An Eas, rainbow, The Oa, waterfall by Armin Grewe. Bookmark the permalink.